Few pieces of furniture define the living room as a social space quite like a coffee table. Sure, a sofa and chairs are essential, but a central table acts as a focal point, inviting guests to rest their glasses, gather around a platter of food, or pick up a coffee table book. If you're tasked with decorating a small space, that doesn't mean you have to skimp on a gorgeous table. 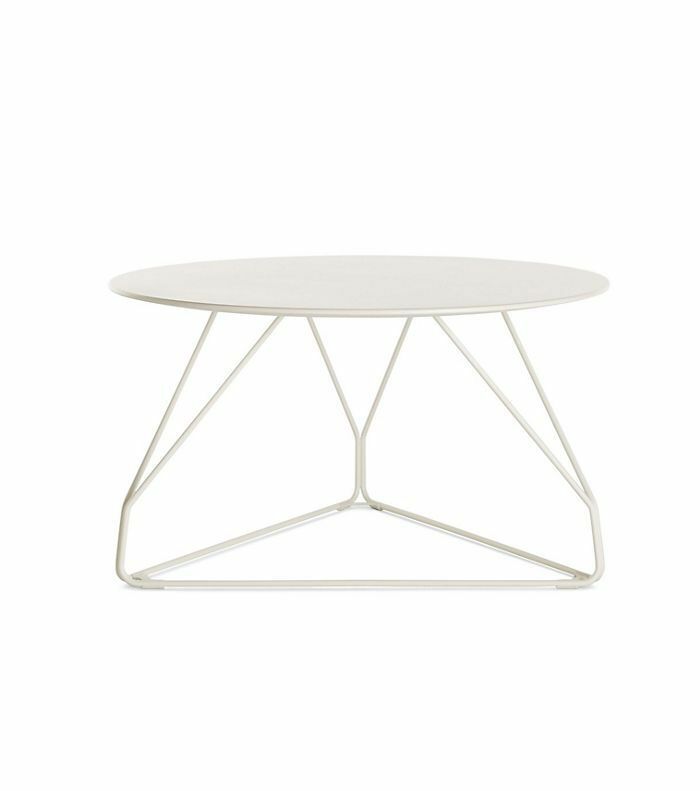 We went in search of the best small, round coffee tables that maximize any room, no matter the layout. From smart nesting tables to tiered furniture, there's something in here to cater to your décor style, room size, and budget—promise. 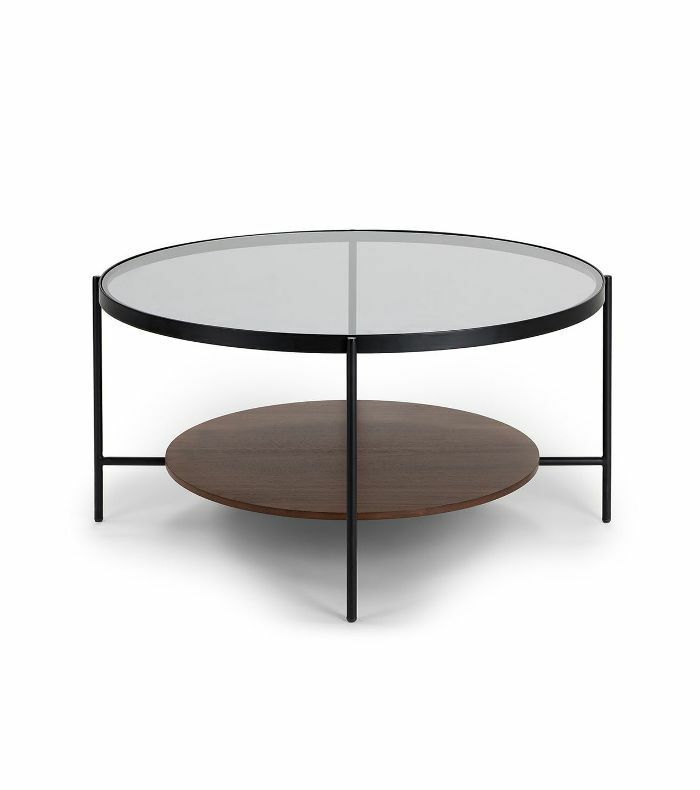 This '60s-inspired walnut and smoked glass coffee table has a second ledge for all your books. 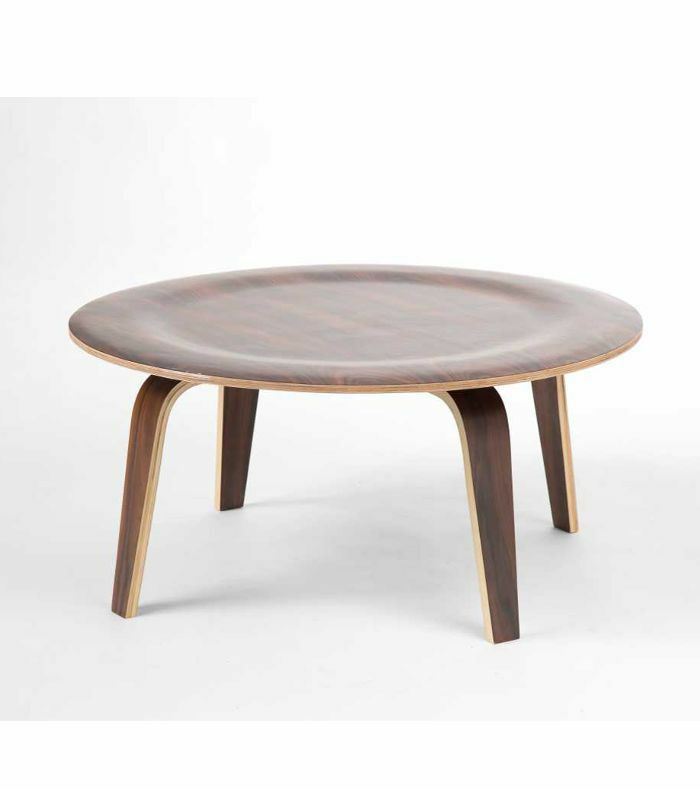 This is one of the best-priced quality coffee tables we've seen in a while. 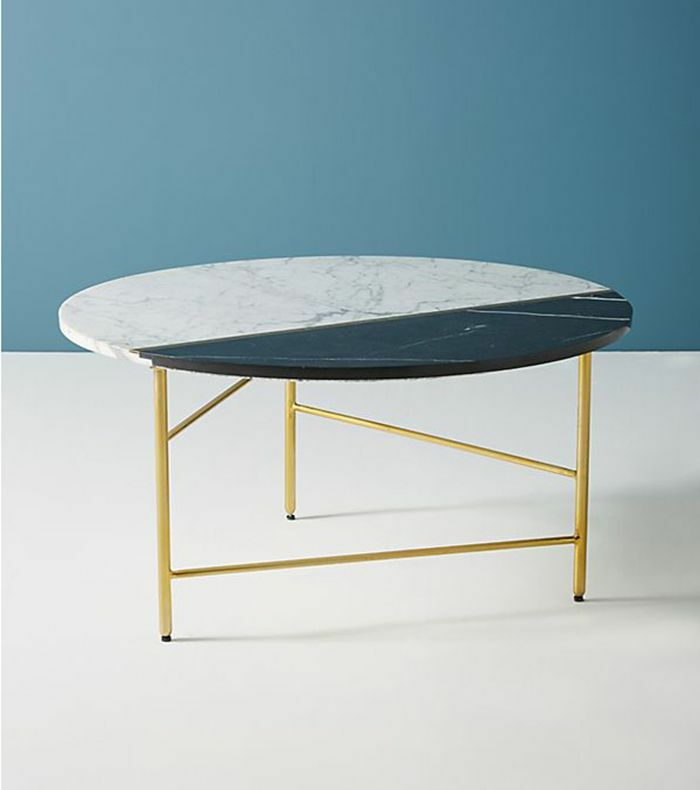 This elegant marble coffee table looks so much more expensive than it actually is. Choose between oak and walnut legs to suit your space. Styling a cramped space? 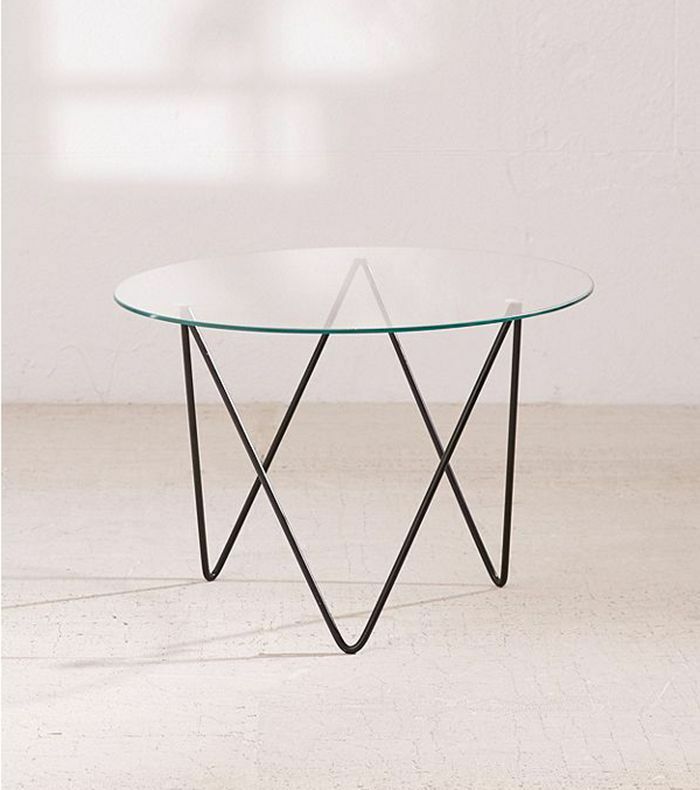 This glass and wire coffee table visually fades away. 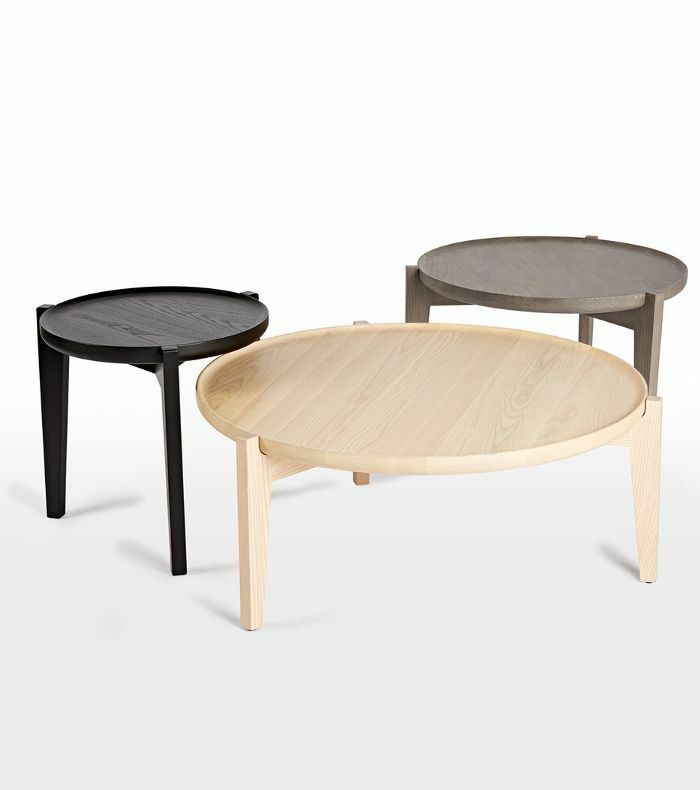 You're spoiled for choice with these nesting tables, available in three sizes and classic finishes. 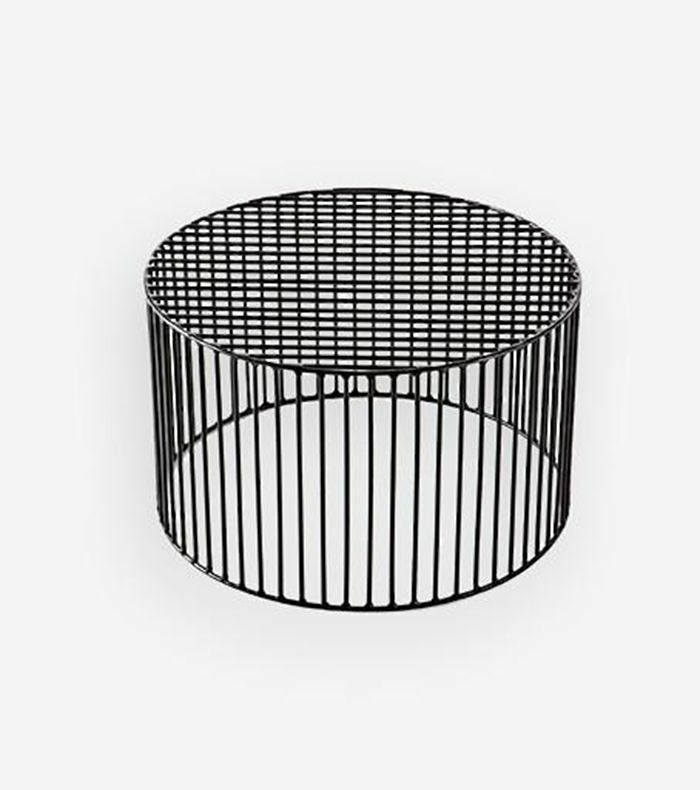 Sculptural and graphic, this powder-coated metal coffee table is sure to steal the show. 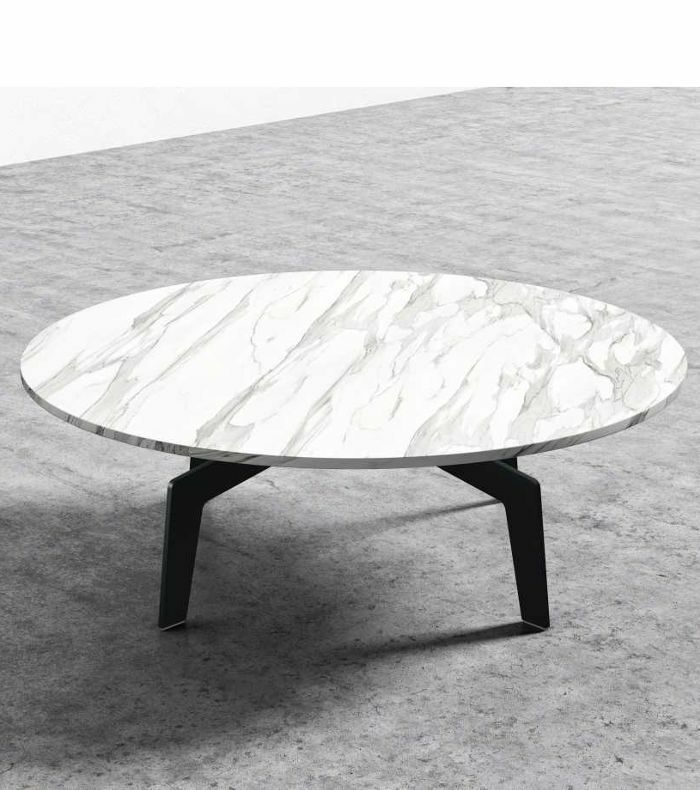 Go graphic with this black-and-white marble table. 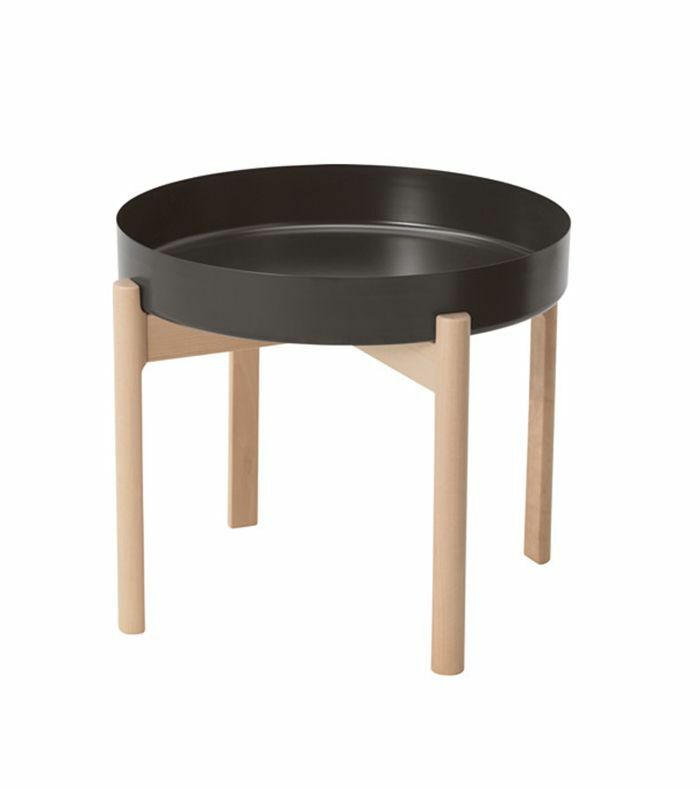 A true bargain buy, this solid-birch tray table was designed in collaboration with Danish powerhouse Hay. 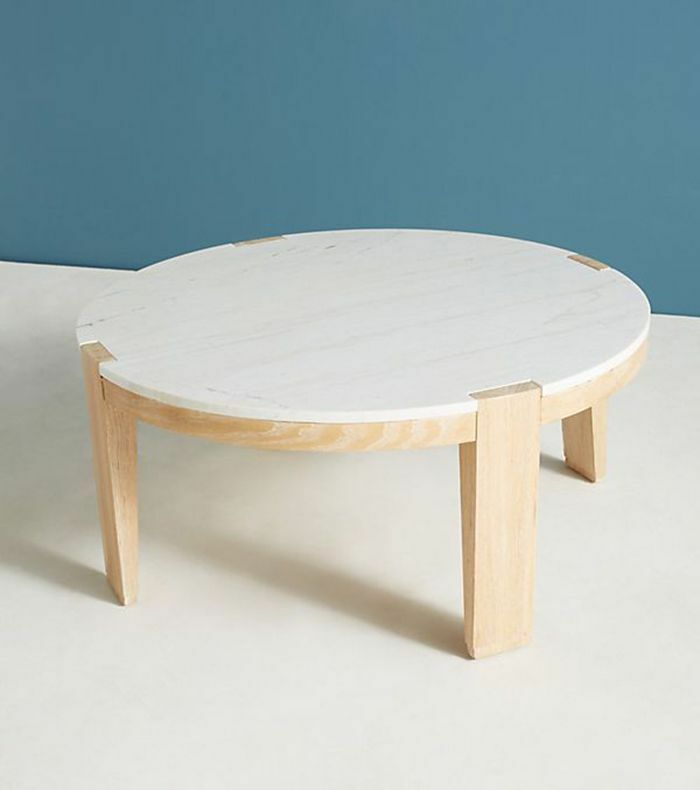 Simple and understated, this blonde-wood table has just a hint of Scandinavian style. 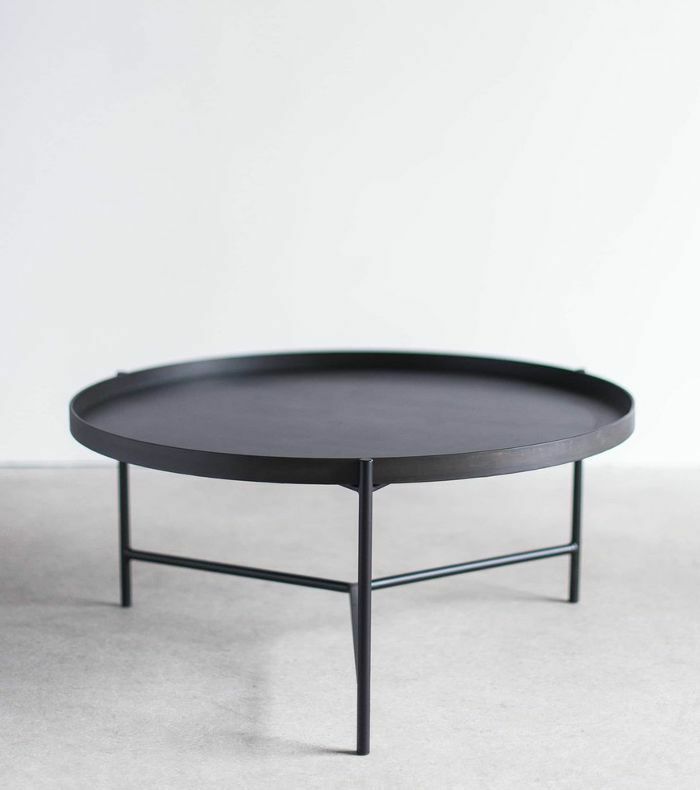 This sleek coffee table is custom-made in Los Angeles from welded, industrial steel. 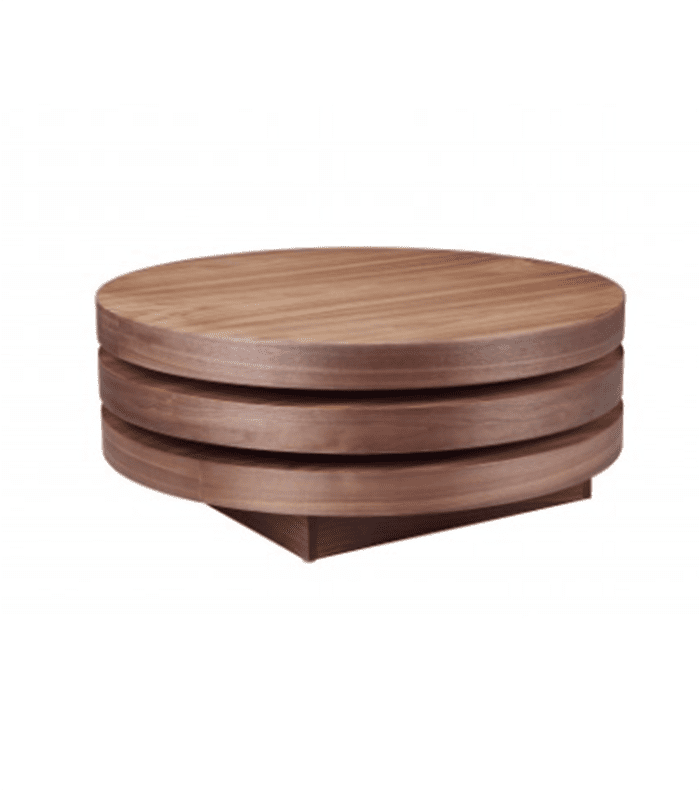 Nesting tables are the perfect solution for small, multi-use living rooms. Split the set up or style them side-by-side. 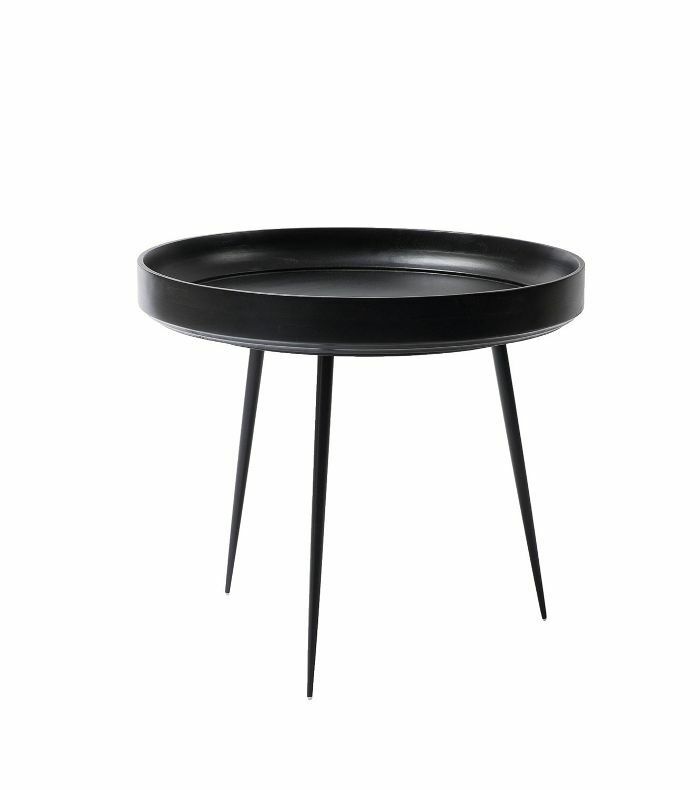 This chic bowl table was inspired by Scandinavian design and Indian craftsmanship. 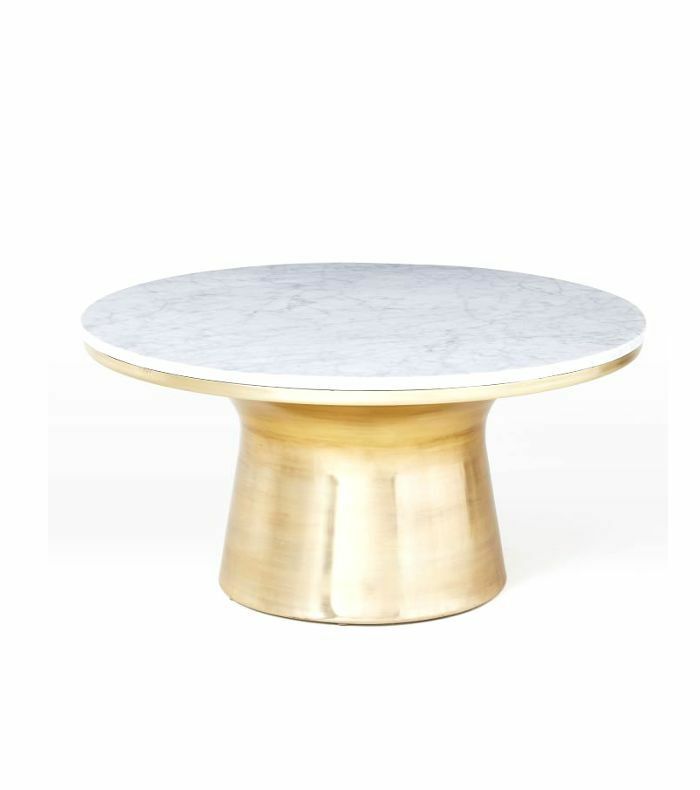 Trust West Elm to create the marble-and-brass coffee table of our design dreams. 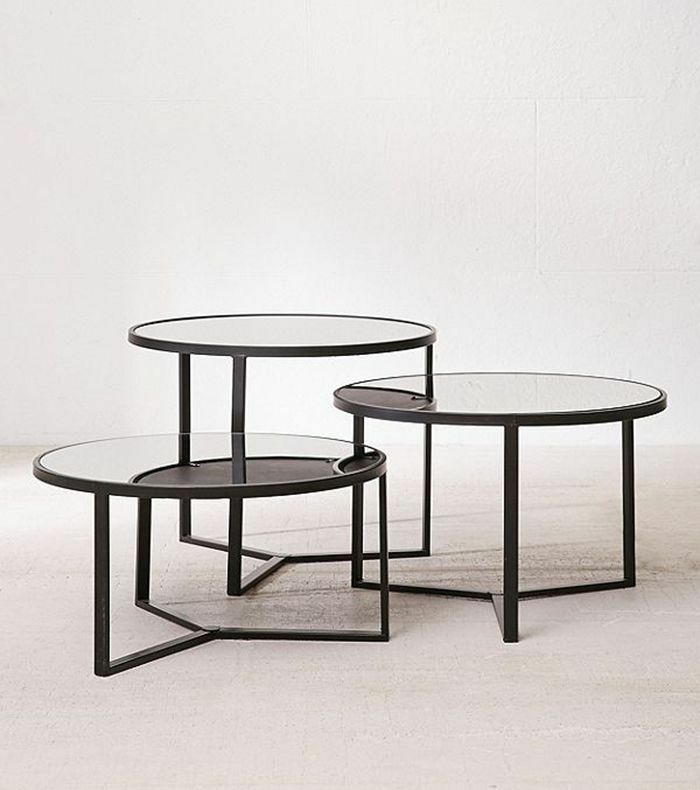 Talk about smart design: This stackable coffee table can be dismantled to create three short tables. 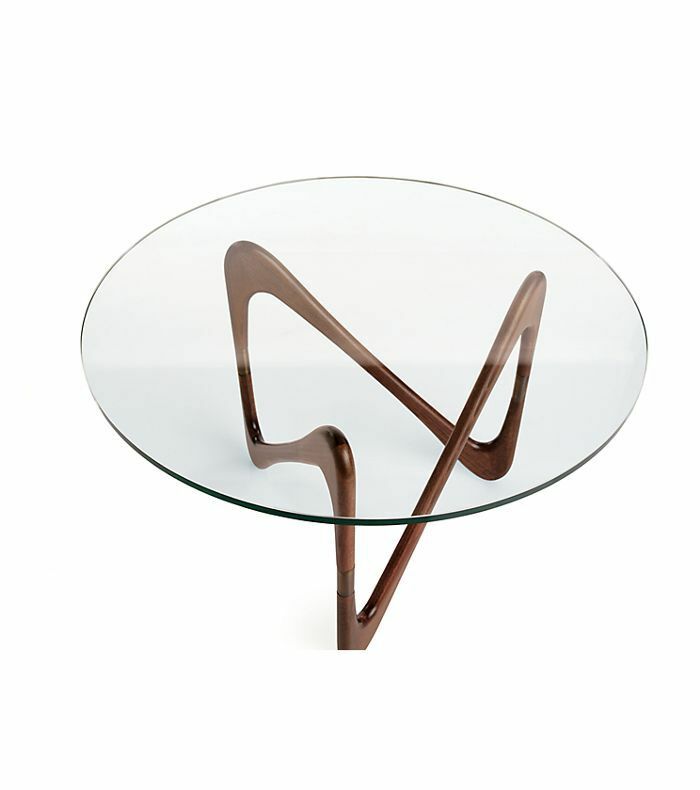 Designed in Palma, Italy, this glass-and-walnut coffee table straddles the line between form and function. 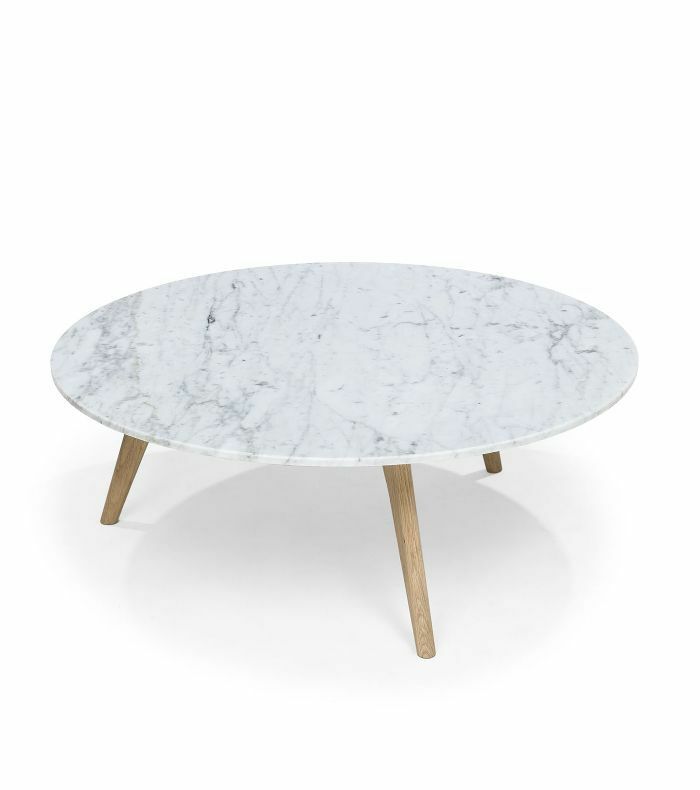 Rustic yet modern, this marble and blonde-wood coffee table blends two popular styles with ease. 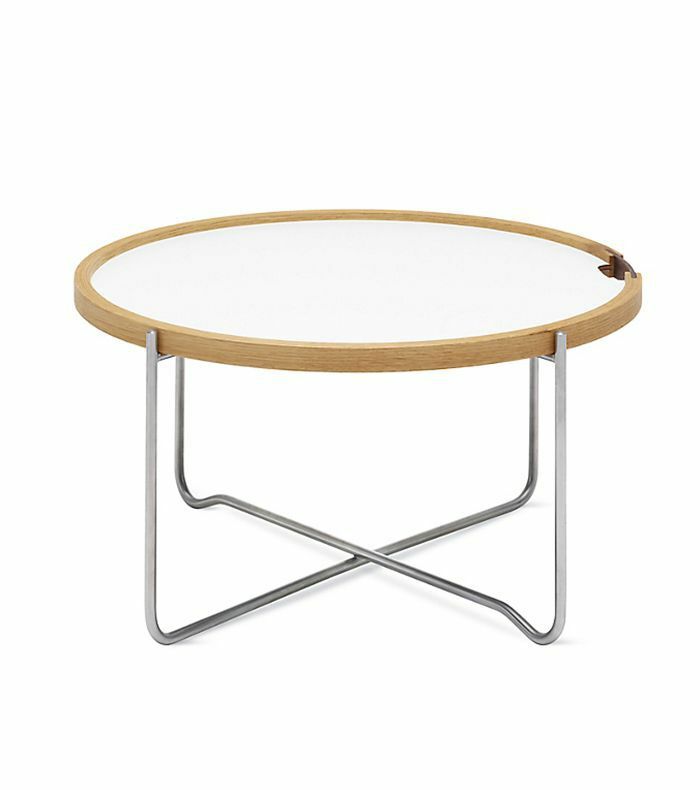 Made by Danish design icon Hans J. Wegner, this collapsible coffee table was made for small spaces. 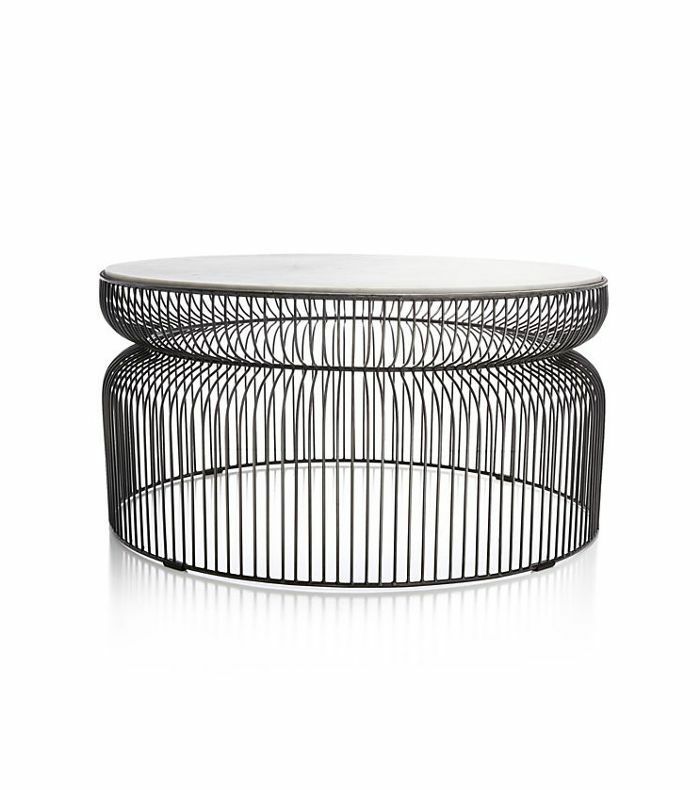 Make a statement with this cage-like coffee table, available in two sizes. 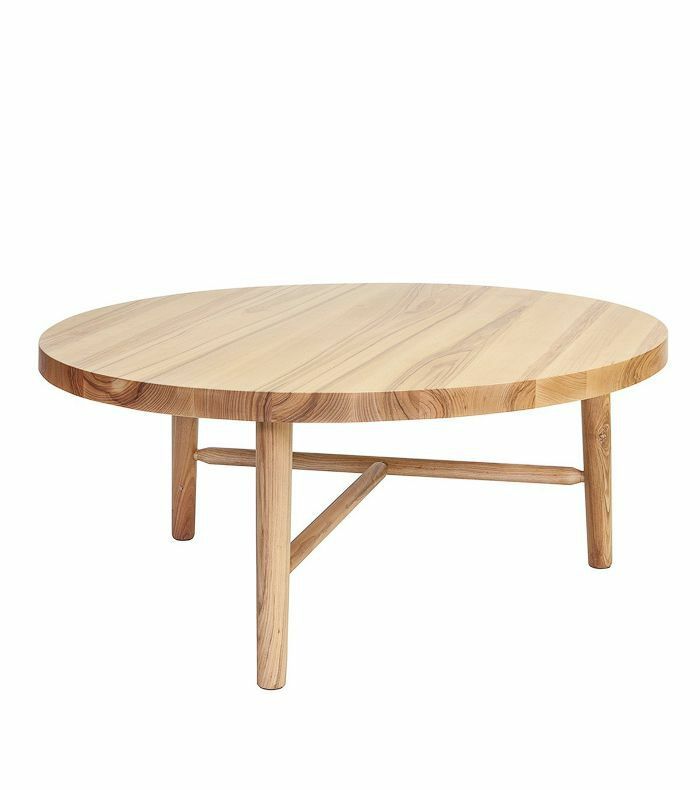 Searching for a simple coffee table? This affordable, classic IKEA product ticks all the boxes. 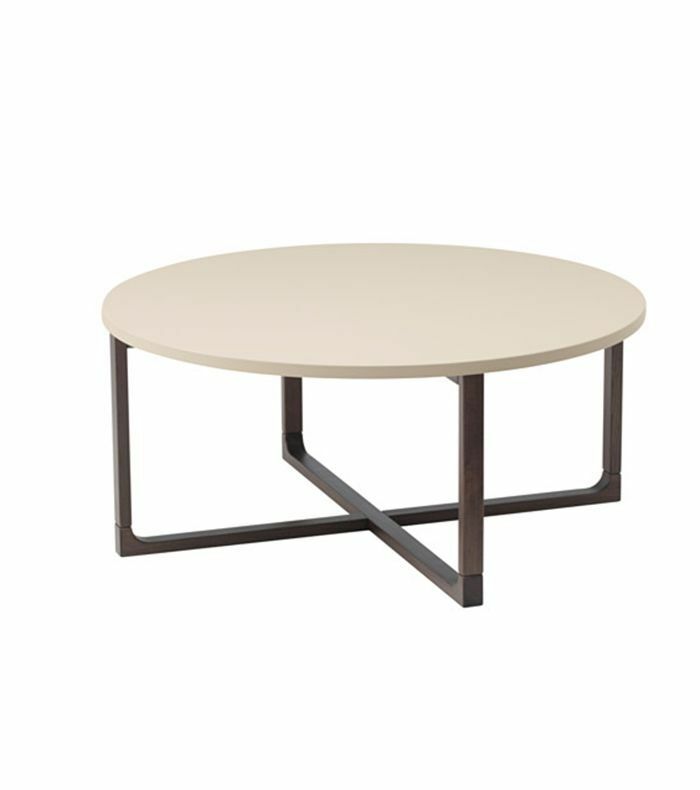 Eames style on a West Elm budget, this molded plywood coffee table will give your living room midcentury-modern flair. This cool geometric creation is available in three colors and three sizes. Complete your industrial-style living room with this sharp, eye-catching pick. Found your perfect match? Here's how to style your coffee table like a pro.